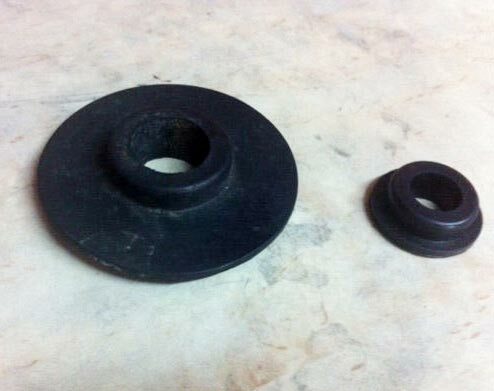 The company is rated amongst the topmost Manufacturers and Suppliers of Rubber Packing Collars. Rubber Seal Packing Collars, offered by us, are manufactured using the best-quality raw material which is procured by our certified vendors of the market. With the help of modern transportation facility, we are able to meet all the bulk consignments of Rubber Packing Collars well on-time.